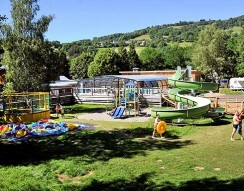 Camping in a yurt in France: rent an unusual accommodation for your holidays! What is yurt camping ? Just camping holidays not far from classic canvass tent, with a touch of exoticism... Circular tents made of canvas and wood, camping in a yurt offer an original and fun holiday option. 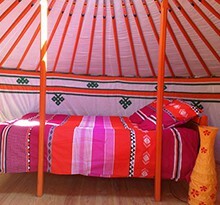 Choose your yurt in France with Flower : comfortable, light and airy, they retain their original Mongolian spirit alongside all modern conveniences.